Regardless of the type of event, all equine athletes require nutrients for stamina and performance. 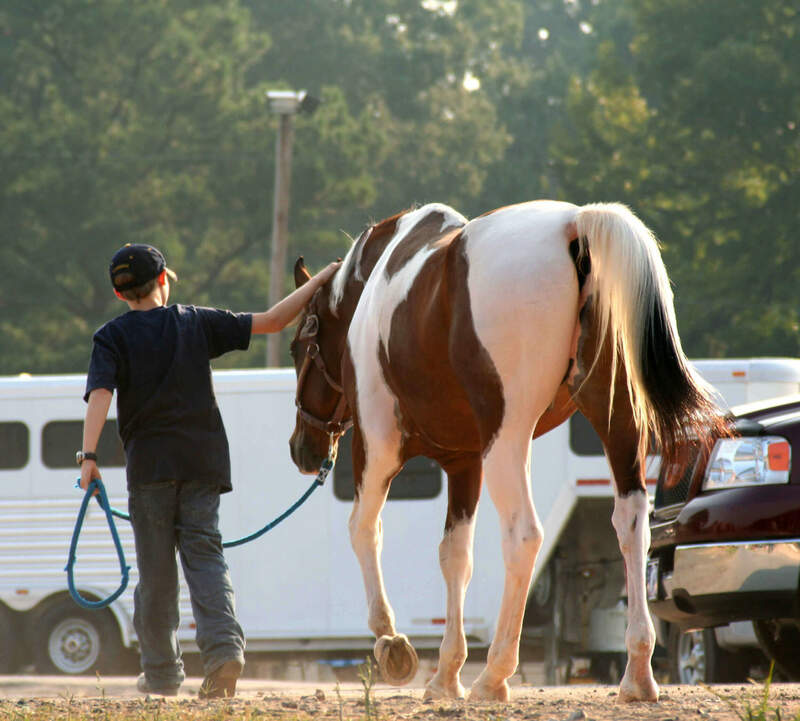 The oxidation (or breakdown) of nutrients such as protein, carbohydrates and fat, provides the energy a horse needs for normal muscle function. During exercise, there is a dramatic increase in this oxidation that results in the formation of free radicals or reactive oxygen species (ROS). These free radicals or ROS can lead to fatigue, damage DNA and contribute to degenerative changes throughout the body. Natural antioxidant defenses (endogenous antioxidants) help prevent free radical-induced damage; however, after prolonged or strenuous exercise, free radical production may overwhelm the system and oxidative stress (an imbalance of free radical production and antioxidant defenses) can occur. Antioxidants are responsible for the removal of ROS, scavenging or inhibiting the formation of ROS. Oxidative damage can be reduced through supplementation with natural exogenous antioxidants, grouped as enzymatic or non-enzymatic. Superoxide dismutase and glutathione peroxidase are examples of enzymatic antioxidants. They are responsible for converting ROS to hydrogen peroxide and water. Vitamin E, a non-enzymatic antioxidant, blocks ROS attacks on fatty acids in cell membranes and the formation of lipid peroxides. Vitamin E also works in tandem with Selenium to decrease oxidative damage to cells. Red Cell® Competition supplement contains both an enzymatic and non-enzymatic antioxidant to help horses perform longer*! All horses are subject to oxidative stress. As a horse’s workload increases, dietary energy must be increased to maintain weight and condition, thus increasing free radicals and the need for antioxidants. 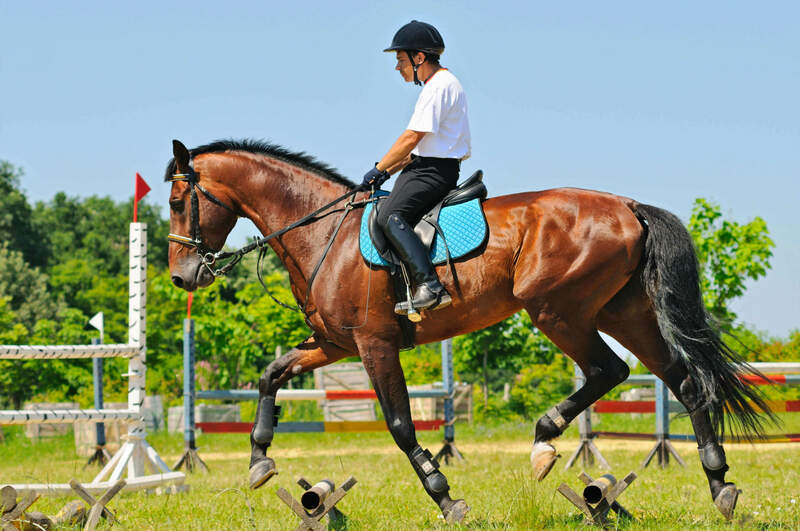 In addition to horses in intense training, sick or debilitated horses can also have elevated levels of ROS. Certain environmental conditions (poor air quality, smog) and dietary ingredients (high fat), may also increase the need for certain antioxidants. As stated above, the oxidation of nutrients produces the energy that a horse needs to perform. In order for muscles to function, there must be sources of energy available. Branched chain amino acids (BCAA’s), such as leucine, isoleucine and valine, are one source of energy used by muscles. As much as 18% of the energy used for muscle activity may originate as BCAA’s. BCAA’s may also play a role in muscle sparing and provide needed amino acids for muscle synthesis. Red Cell® Recovery paste combines an enzymatic antioxidant, branched chain amino acids and electrolytes to help horses recover faster,* so they can resume their training regimen with the same intensity. Red Cell® Competition supplement and Recovery paste are university tested to keep horses performing their best.